The days at the desk are long and daydreaming about the next getaway gets you through the toughest Monday. We’ve all been there. If you are sharing that feeling and, in addition are showing the following symptoms, we can accurately diagnose you with acute Camino withdrawal syndrome or Caminoitis; and there is only one way to treat it: getting back on the road! First you noticed a St James Church, followed by St James Street, then a school, a hospital, golf club… first in your city and now everywhere you go. You’ve even started getting excited every time you meet someone called Jim! 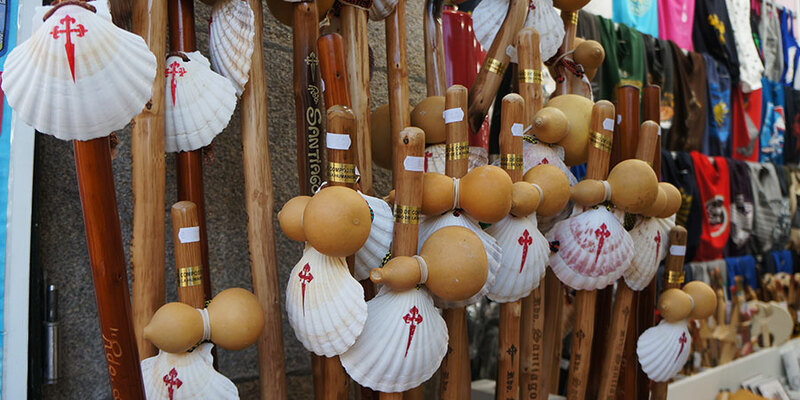 Every scallop shell reminds you of the Camino, which means your family and friends have stopped taking you to seafood restaurants – and the fishmonger! A short 5km stroll won’t do, you have this urgent feel to walk ‘somewhere’. …is your most repeated line. 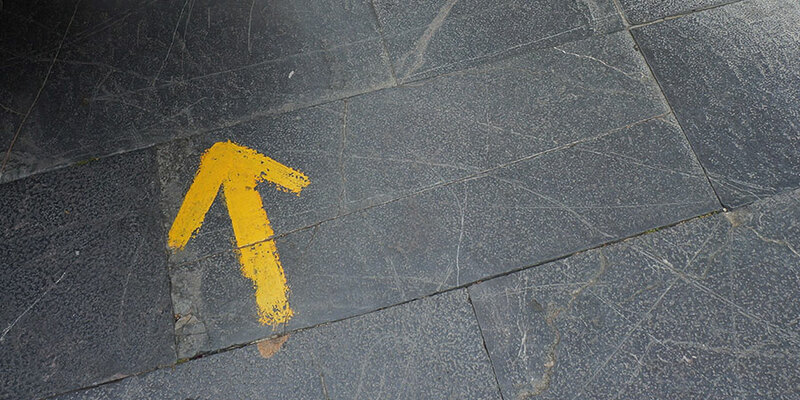 No matter what the conversation might be about, you’ll always relate it to your Camino trip. For this reason, your friends have stopped asking you questions (any question). 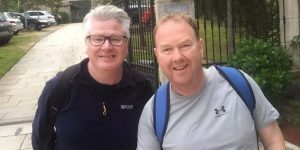 If you are experiencing any of these symptoms, as well as a compulsive need to wish passersby a ‘Buen Camino!’ get in touch with the CaminoWays.com travel specialists, as a quick quote for a Camino trip might just be your cure! 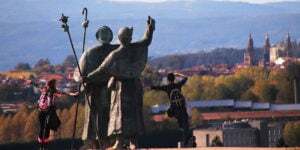 In the meantime, you can keep reading more articles on our Camino blog or have a look at all the great Camino trips you could be taking here: Camino de Santiago routes.